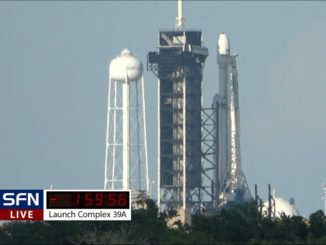 As SpaceX prepares to launch its second Falcon Heavy rocket, watch live views of launch pad 39A at the Kennedy Space Center. 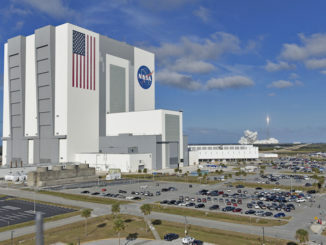 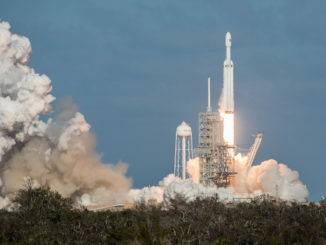 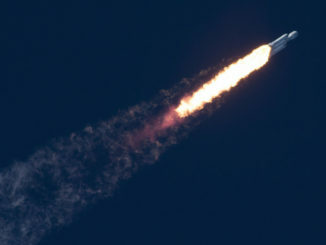 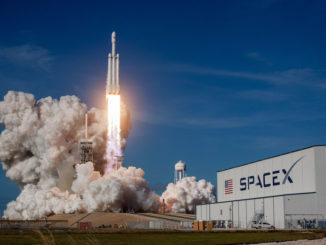 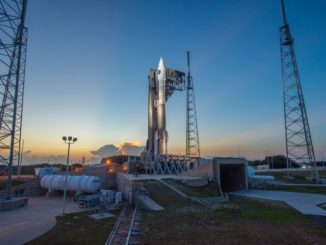 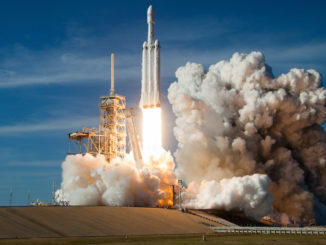 Viasat announced Thursday that a SpaceX Falcon Heavy rocket will launch a next-generation broadband satellite from pad 39A at the Kennedy Space Center some time between 2020 and 2022, joining Arianespace and United Launch Alliance in a three-way split for Viasat’s new launch contracts. 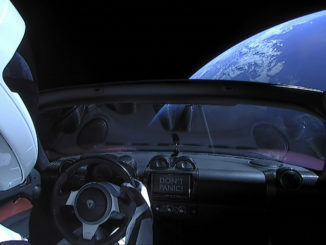 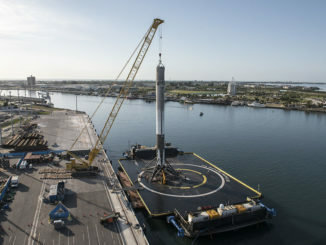 SpaceX will deploy a new rocket landing platform off Florida’s Space Coast to enter a rotation with another drone ship stationed at Cape Canaveral, company founder Elon Musk said Monday.